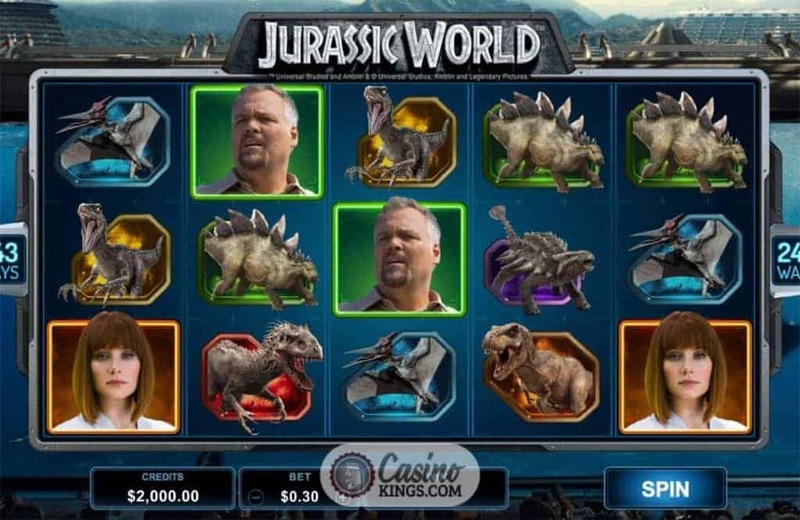 Who better placed than Microgaming to develop and release the Jurassic World Slot? The studio released Jurassic Park in 2014, and so was a shoe-in to distribute Jurassic World to accompany the reboot of the movie franchise. Deservedly released amid much fanfare, Jurassic World roars onto our screens with five reels, 243 Ways to Win. 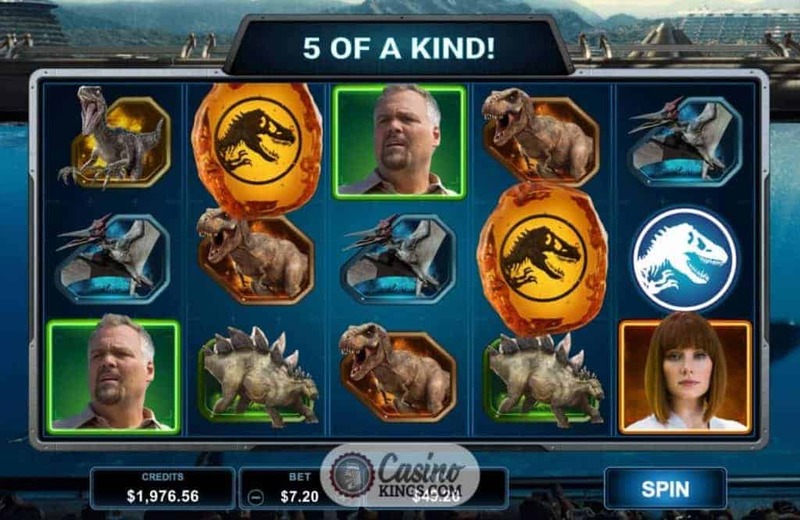 Three Free Spins variants and an Indominus feature that will have more than our glasses of water shuddering. Universal Pictures knew the kind of gold it had on its hands when it released Jurassic Park in 1993. Now, over 20 years and multiple sequels later, we return to the world’s most dangerous theme park with glee. 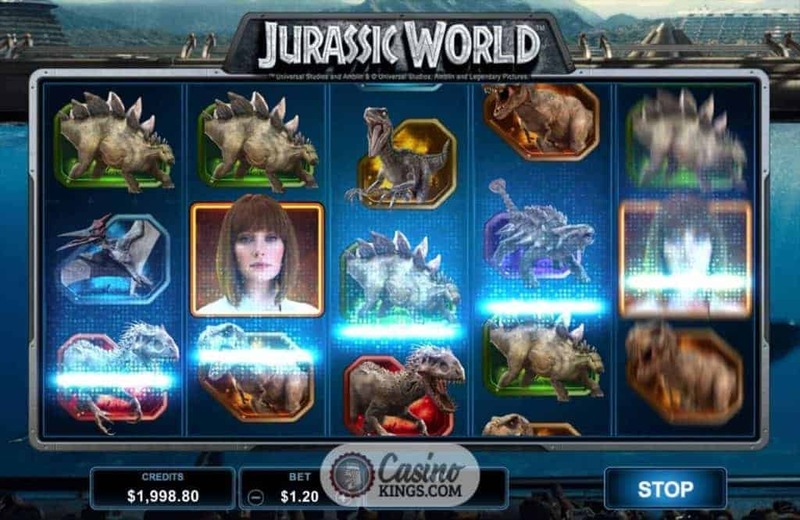 Microgaming has captured the essence of the movie superbly, using the film’s Stars and the Dinosaurs as our high-paying and low-paying symbols respectively. An adventure-inspiring soundtrack accompanies the action and, not only does the iconic Jurassic Park logo apear as our Wild symbol, landing two Amber Scatters turns both of those symbols Wild, too. 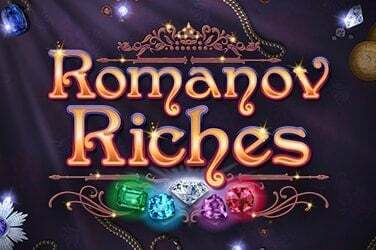 Superb design elements make the game-play easy and accessible, such as the dynamic betting interface that adjusts our Pay-table in real time as we adjust our bets. 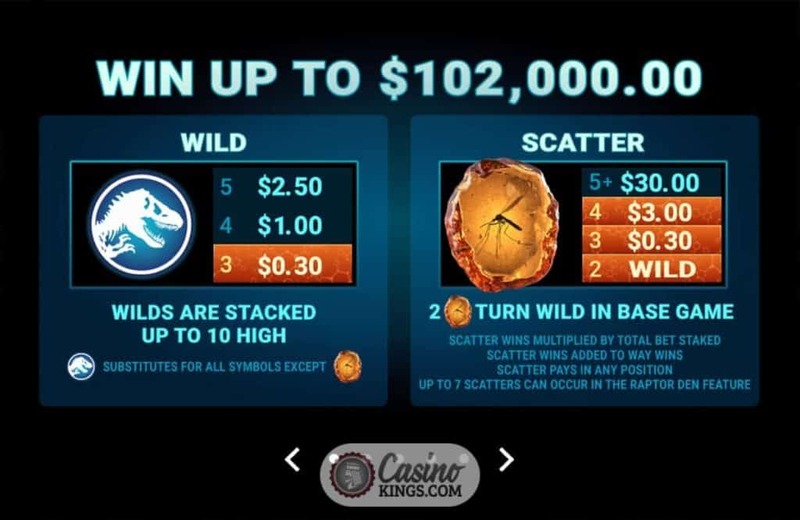 Landing three or more Amber Scatters triggers the Free Spins feature, of which there are three variants. The Gyrosphere Valley, Creation Lab or Raptor Den. Just as the film tours us around the park, the Jurassic World online slot treats us to its own tour. 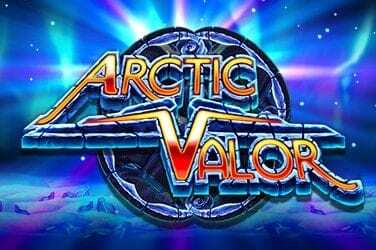 Thankfully this tour is much less dangerous and much more beneficial, what with the Multiplier Trail, Rolling Reels™, Cryo Wilds and Wild Scatters to which we are treated during the bonus variants, plus held Wilds and additional spins. 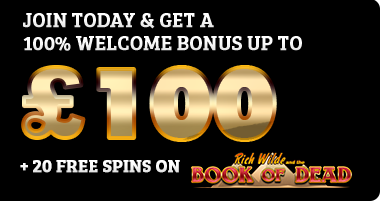 Which version of the Free Spins games we land is handed out randomly, until the 15th triggering at which point we unlock all of the versions and can then choose our favourite from then on in. And then comes Indominus Rex. 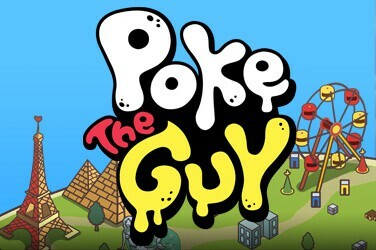 He will randomly roar his way onto the screen, suping up our wins to the kind of potential deserving of such a massive dinosaur. This is one giant of whom we certainly won’t be afraid, but instead will shiver only with anticipation. 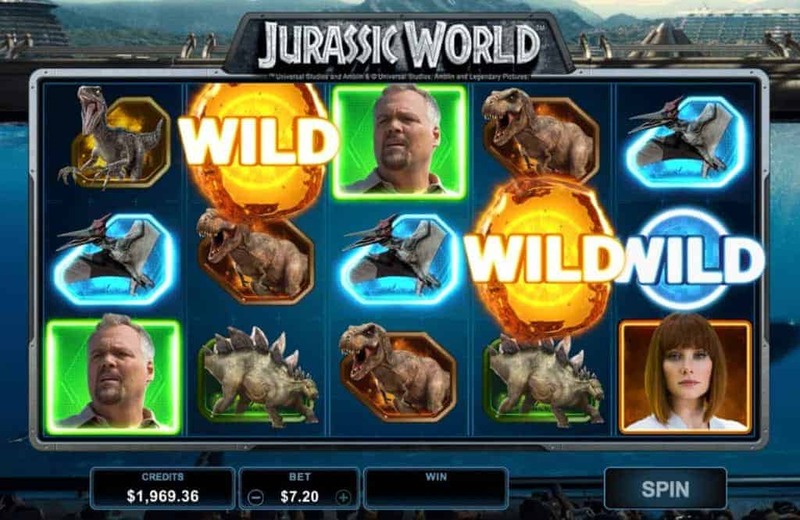 Microgaming has hit all the right roars with Jurassic World. The variety of bonuses and the random appearance of Indominus Rex ensure there is plenty for us to keep coming back, which is more than we can say for visitors of the actual theme park. 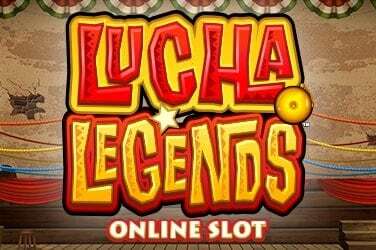 Here, we can sit back from the comfort of our homes and enjoy slots wins without the fear of being eaten. Ah, sweet, sweet freedom.